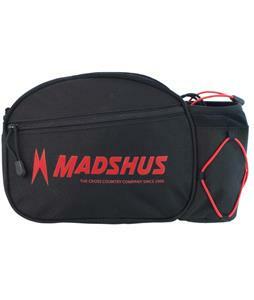 Madshus Backpacks & Bags offer the quality and craftsmanship you know from their brand, put into quality backpacks and bags. Find a bag you love through our selection that we offer here at The House! 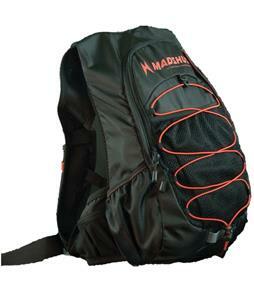 With many different options to pick from, you can't go wrong with a high quality Madshus Backpack or Bag!